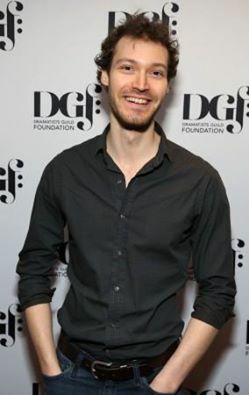 KHN Alum (2019) Oliver Houser has been awarded the inaugural Stephen Schwartz Award from the Dramatists Guild Foundation (DGF) in March 2019. 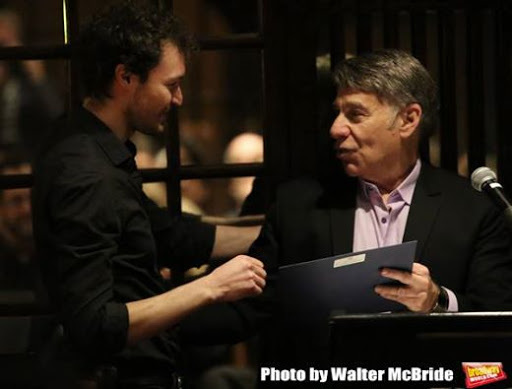 He is the first-ever recipient of the new award, which includes a $10,000 grant given in unconditional support of Houser's music. Check out Oliver's website, where he talks more about the award, his current projects, and to catch a glimpse of Oliver in the studio while here at KHN.